Chinese citrus fruit producer Dongfang Modern Agriculture (ASX:DFM) has completed its high profile ASX listing with its shares set to start trading next week. DFM successfully raised $39.2 million as part of its Australian IPO to become one of the largest listed agribusinesses on the market, with a market capitalisation of $390 million. The raising is among the largest amounts raised to date via the ASX by a Chinese company based in China. DFM’s total issued capital stands at 390 million shares with trading to start at $1 per share. DFM’s core business is growing and harvesting of citrus fruits (oranges, tangerines, pomelos) and camellia fruit for sale in premium hotels and restaurants. In 2014, DFM produced and sold over 200,000 tonnes of produce, generating revnues of more than $133 million and a profit of $67 million. The citrus market in China is expanding year-on-year on the back of improving dietary trends fuelled by rising incomes amongst the Chinese middle-class. 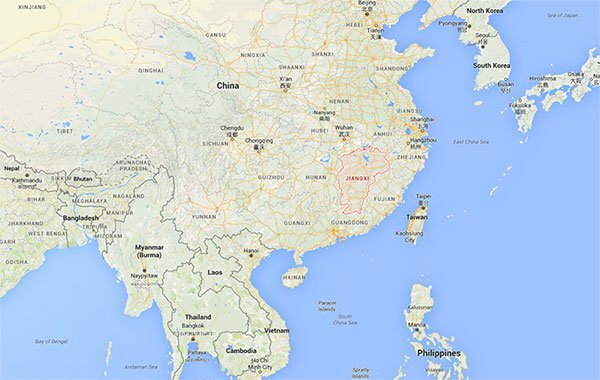 Consumption of citrus fruit in China totals 32 million tonnes per annum, and growing at 8% per year. According to research, China is exhibiting arising preference for fruit and nuts at the expense of grains. The next stage in DFM’s development is to further upscale its business by large-scale acquisitions of new plantations dotted around China’s citrus heartland – the Jiangxi Province in Eastern China. 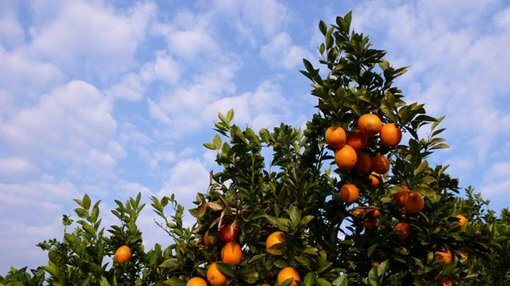 DFM is currently China’s 2nd largest citrus fruit producer and aspire to expand its overall market footprint by increasing annual output from 200,000t to 230,000t in 2015. To do this, DFM will add to its existing portfolio of 19 plantations, spanning 8600 hectares. Sales revenue in 2015 is expected to grow 17% to $176 million with earnings estimated at $75.5 million. One of its main pitches to new investors was DFM’s strong operating margin of 40% and retained earnings of over $213 million to be deployed towards new acquisitions. According to DFM’s Chairman Hongwei Cai, DFM could potentially go beyond expanding domestic operations in China and focus on Australia directly. “Our strong growth history since foundation in 2009 has been achieved without any additional equity or debt,” he said. “Our strong balance sheet will enable us to consider acquisitions in Australia”. The calendar 2015 earnings per share is 19c and DFM expects to pay a 20% payout as part of a planned dividend payment – estimated to be 3.8c per share, paid in April 2016.